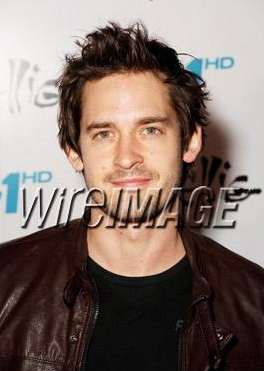 Will was recently spotted by wireimage & gettyimages at The World Premiere of “SKELLIG”. One of Will’s past colleagues, Navin Chowdhry (NY-LON) appears in the film which is being shown on SKY One this Easter Sunday @ 7pm. You are currently browsing the WillKemp.org blog archives for April, 2009.